Sell Your House Fast In Snohomish WA! 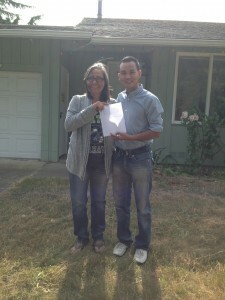 Need To Sell Your Snohomish House Fast? We Can Help! Keep Reading Below…And Scroll Down To Watch Our “About Us” Video. We Buy Houses In Any Price Range, Any Condition in Snohomish and Snohomish County Washington. If you need to sell your house fast any where in Snohomish County… we’d like to make you a fair all-cash offer. We are direct buyers that make the entire process easy. If you want to be done with that property, we are your solution. No games or gimmicks. We buy Snohomish WA houses in any condition… as-is… let us take over the burden of that unwanted property. Don’t wait, call us today at (360) 441-3062 or fill out the fast response form above now! Don’t Take Our Word For It… We Have Helped Many Other Just Like You Who Needed To Sell. For more testimonials.. see our full testimonial page. 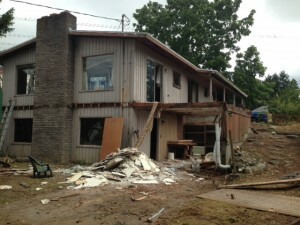 You Have Help Many Other Homeowners In Snohomish But Can You Help Me? Yes We Can! Basically, if you have a property and need to sell it quickly and without the selling hassles… we’d like to make you a fair cash offer and close on it when you’re ready. Learn more about us and how we are able to help… press play now. Do You Need To Sell Your House But Can’t Wait? We buy Snohomish houses as is and can close in little as 5 days.. no gimmicks or games! We help property owners just like you, in all kinds of situations. From divorce, foreclosure, death of a family member, burdensome rental property, and all kinds of other situations. We buy houses in Snohomish and Snohomish County Washington. Sometimes, those who own property simply have lives that are too busy to take the time to do all of things that typically need to be done to prepare a house to sell on the market… if that describes you, just let us know about the property you’d like to be rid of and sell your house fast for cash. "They did everything they promise and fulfill. We were very pleased with the whole deal." "The process was Easy and they are great to work with. Would love to sell them another house, but I don't have anymore." " It was fairly quickly experience with no glitches and I am Very happy with the outcome." "Very Easy to work with and they do not pressure you. Overall 100% A+"
"They pay more than other companies that we talk to. It was fast and easy"
"Good Experience, It was fast and everything went really good"
"Closing happen in 3 weeks and went very smooth. They are trustworthy and did exactly as agreed upon." 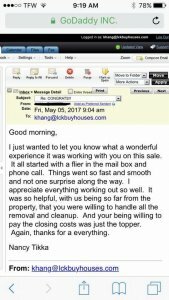 "They Under promise and Over Delivered" This is my first time selling a house but they made it Quick, Easy and everything was done as promise." "Khang did exactly everything he said he would do..."